That's the number required to be considered for a debate in the States Assembly. Ministers have previously said legal limits on rental charges would be considered as part of a wider review of housing affordability - but that it was not the 'preferred way forward'. 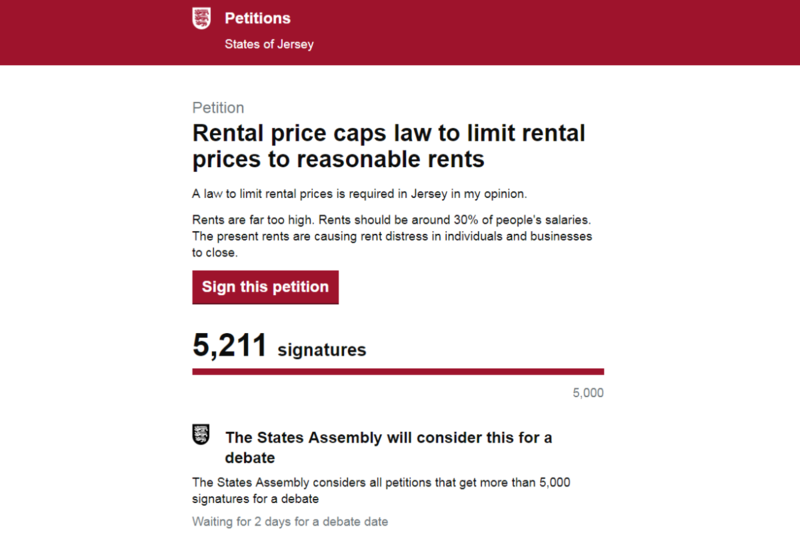 "Legislating to cap rents at a particular level is just one option, however, it has shown limited success when it has been used previously in Jersey and in other jurisdictions. There are many other options to improve the affordability and quality of housing that must be considered too." 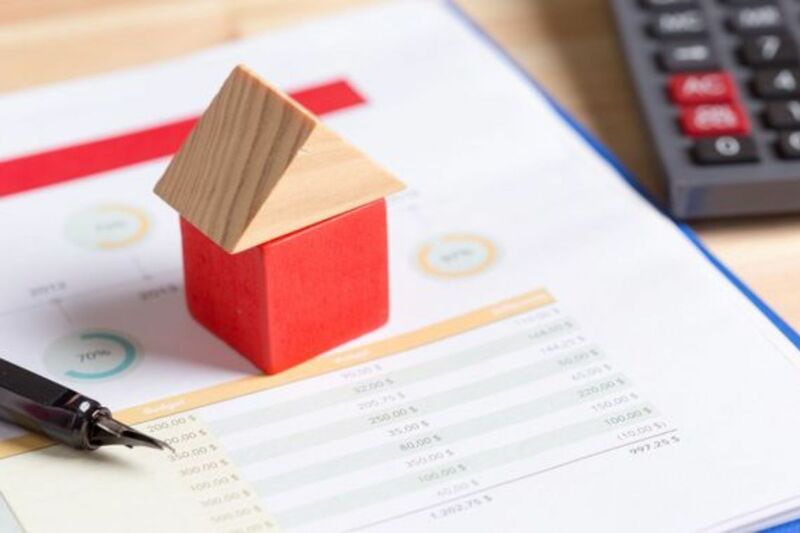 Since the start of 2019, Andium Homes tenants have had their rent rises capped at 4%. The move was welcomed by the Housing Minister. "Petitions which reach 5,000 signatures are considered for debate by the States Assembly. A debate might not happen if the issue has already been debated recently or there’s a debate scheduled for the near future. If that’s the case, we’ll tell you how you can find out more about States Assembly debates on the issue raised by your petition. So, what happens now? Since this is the first petition to reach the 5,000 signature mark, Channel 103 asked the States Greffe to outline what happens next. 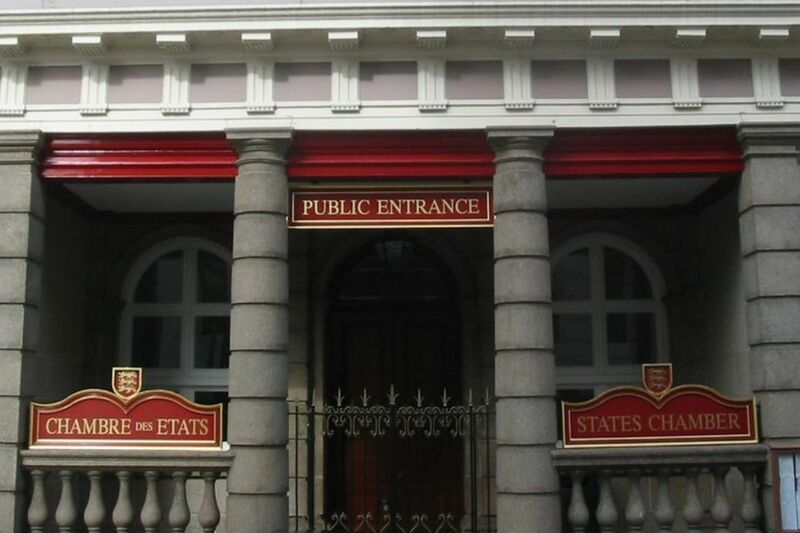 As yet there is no date for a debate on the topic, but at the end of an upcoming States sitting Members will be asked to vote on the Assembly's next order paper - which outlines the agenda for future sittings. When that happens, Deputy Russell Labey as Chairman of the Privileges and Procedures Committee will propose an 'in committee debate' on the issue raised in the petition. That means politicians won't be asked to vote on anything - but the issue will still be brought before the Assembly. Members will then vote on whether they agree to the debate taking place, and will then be asked when they want to have it. If politicians agree to the debate taking place, it is likely to happen between now and the end of March.